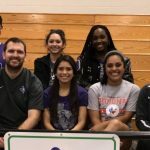 Congratulations to Gabby Ramirez, Raelee Reyes, Jenna Gonzales, Cassie Hernandez, Shaanti Rivas, Maegen Delgado, Kaitlyn Jackson, and Tyra Brown for qualifying for the 2017 Region 2 Division 1 Powerlifting Meet. They will be competing at the regional meet next Friday in Del Valle. Good Luck girls. 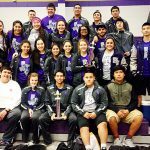 Navarro Meet Results On Saturday at Navarro High School the 2017 San Marcos Rattler Powerlifting season began. 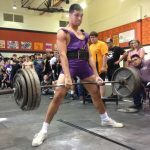 Fifteen lifters competed against seven school, many for the first time. 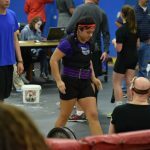 Nearly every lifter achieved a new personal best. This was a great starting point for these young Rattlers. 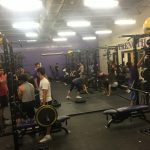 Powerlifting practice on Monday (1/2) and Tuesday (1/3) will be 4:15-5:15pm. Normal practice times will resume Wednesday. 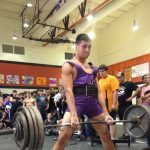 Powerlifting practice will be held on December 19-20 and 29-30 8:30am-10:00am. 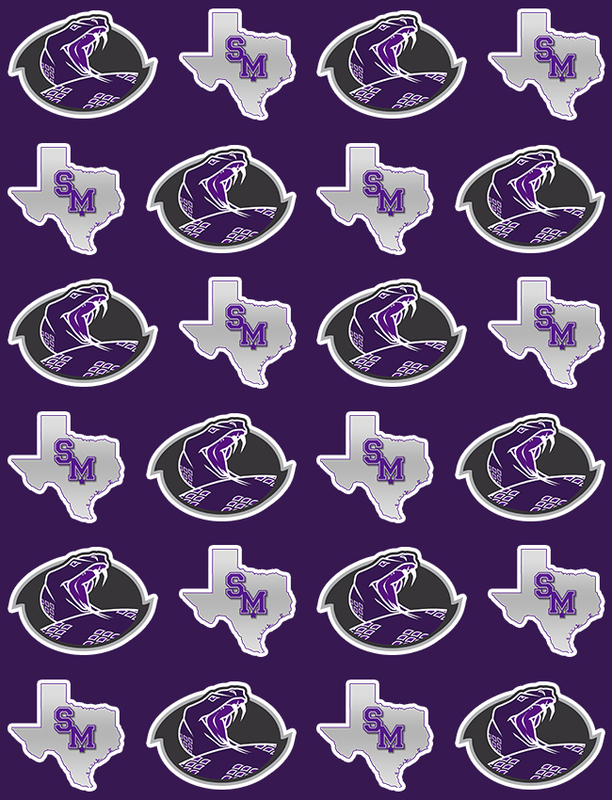 Rattler Powerlifting practice begins Tuesday, November 15. Practices are either before school (6:30am-7:30am) or after school (4:15pm-5:15pm). Physicals must be turned in to Doc before practice begins. 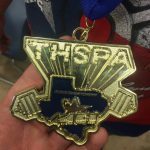 The powerlifting team is taking orders for 2016 SMHS Powerlifting t-shirts. The shirts will have all the lifters names and regional and state qualifiers on the back. 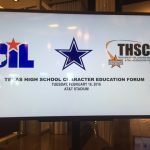 If you are interested, please turn in the order form and payment to Coach Davis or Coach Valdez by Tuesday, March 8.